1. 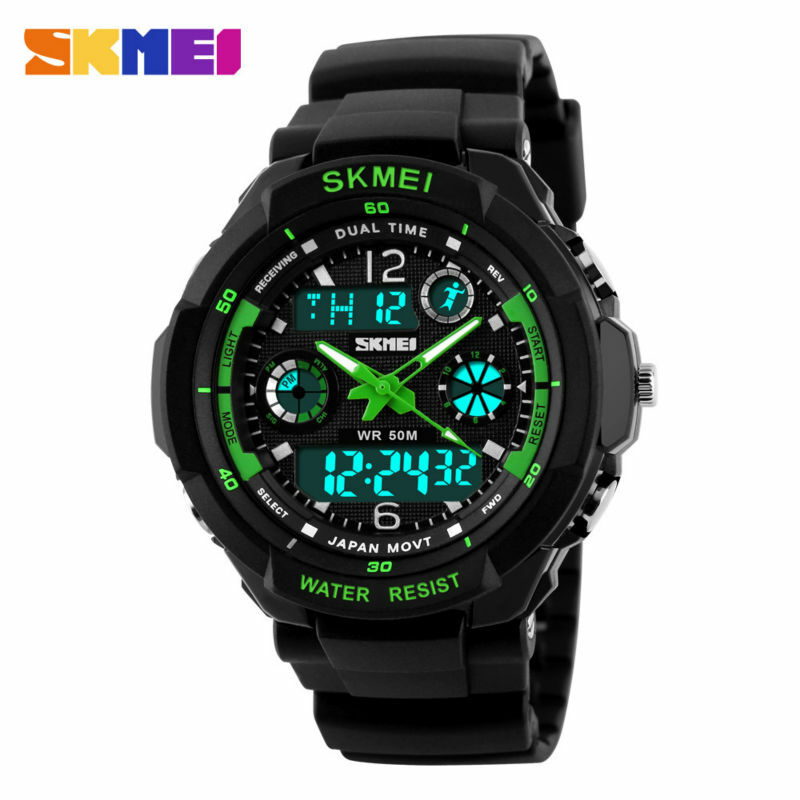 50M Water Resistant , Can Swim With It. Note: we suggest you not wear it when swim .but if you go to swim or dive , pls don\'t press any button underwater! Final the watch will calibrate automatically .We Ship to Worldwide, except APO/FPO. Items are shipped from China using Airmail, reach most of the countries within 7 to 35 business days.